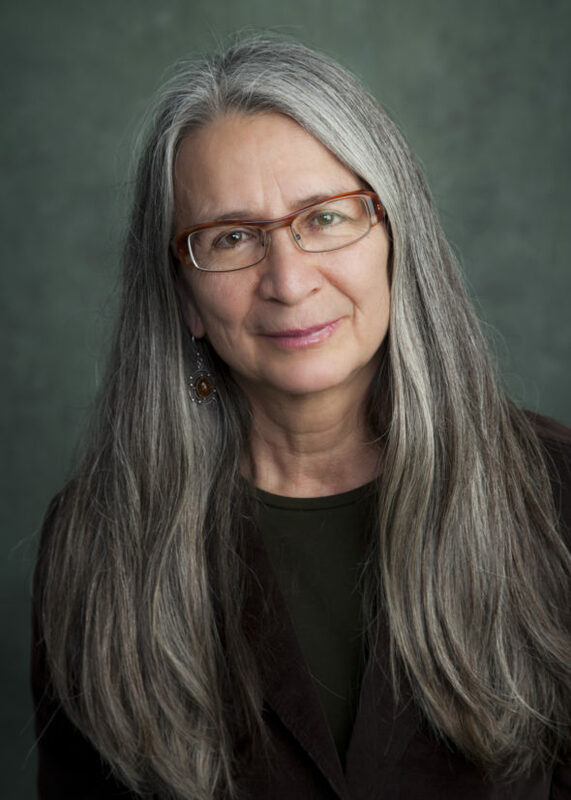 Val Napoleon, Law Foundation Professor of Aboriginal Justice and Governance at the University of Victoria (submitted). In response to the Truth and Reconciliation Commission, which called upon post-secondary institutions in Canada to include more Indigenous courses, the University of Victoria has recently launched a dual degree program which combines Canadian common and Indigenous law. The B.C. government will contribute $2.25-million in funding over two years, according to the CBC. The program was officially launched at the University of Victoria on Sept. 25. Students, faculty, members of the public, and Minister of Advanced Education, Skills, and Training, Melanie Mark were all in attendance at the launch. Students in the new program will learn how to understand Indigenous legal orders and build institutions based on this understanding, as well as design institutions and procedures that work in tandem with Canadian law. According to UVic’s website, the program will also help build political and legal relationships between Indigenous people and Canada. The first cohort consists of 26 students—and 25 more will be admitted per year in the future—while the program itself lasts for four years. In their third and fourth years of study, students will engage in field studies within various Indigenous communities across Canada to learn about pertinent issues and how to best address them. On the day of the ceremony, Mark said that the program is about reaffirming the position of Indigenous peoples in Canada and around the world and emphasizing that Indigenous laws do matter. She also added that, in order to move towards reconciliation, tangible action must be taken. Napoleon stresses that, although Indigenous law hasn’t been allowed to dictate many facets of life since Canadian common law was enacted, it can be rebuilt through research, legal education, and collaboration with communities. “All of the issues that are part of human messiness and living with one another, and conflicts caused by us living with one another, are what Indigenous law has to deal with, as does Canadian law,” says Napoleon. In a statement to The Runner, Dr. Steve Cardwell, Associate Vice-President, Academic at Kwantlen Polytechnic University, praised UVic for the addition of the program. He added that, while the process would take time, KPU would welcome any proposals which foster innovative Indigenous programs. “Such programs would need to address the recommendations of the Truth and Reconciliation Commission and attend to the United Nations Declaration on the Rights of Indigenous Peoples,” wrote Cardwell. Graduates can work as attorneys in a unique capacity because of their knowledge of both Canadian common law and Indigenous legal orders. They can also go on to work with Indigenous governments and businesses and the Canadian government if they so choose. “Change is never easy. Fighting for rights is never easy, but we won that fight as Indigenous people,” Mark said.